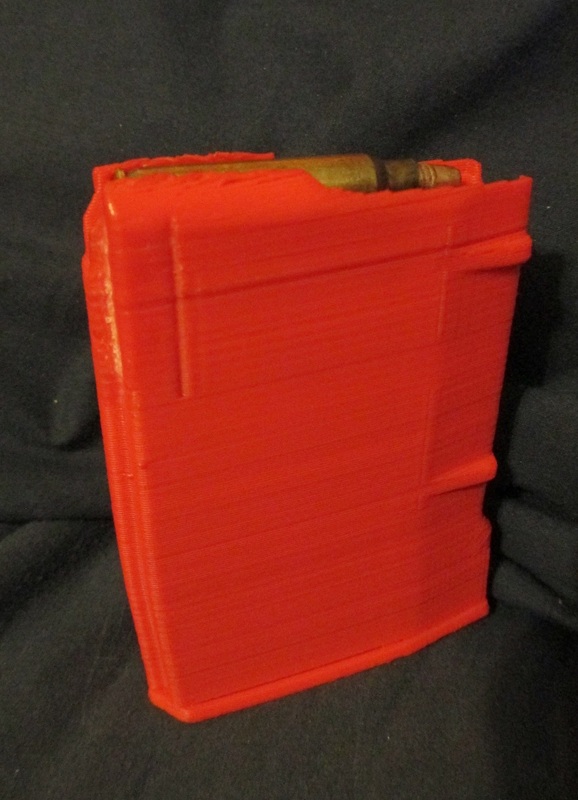 Hi everyone, I have a couple STL files for AR15 magazines. Easily printable in most 3d printers. Includes 30, 20, 15, 10 round capacities as well as follower and floorplate. These files are completely legal to download and possess, but check your local laws before printing. States like New Jersey and California may only allow you to print the 10 rounder or nothing at all. The correct scale for Cura is 2540.03. Once completed, touch up the edges with a file and/or sandpaper. A little oil on the follower is recommended too. You can find springs at most sporting goods retailers, such as Brownells, for about $3 each. Functions flawlessly for me.